Parasites can be very dangerous to pets. Owners should worm cats regularly, or it could mean serious consequences not only for your cat, but also for you. Your cat may contract either heartworms, or intestinal parasites such as hookworms, roundworms or tapeworms. It's best to worm for both heartworm and intestinal parasites. Can I Just Wait Until My Cat is Sick? 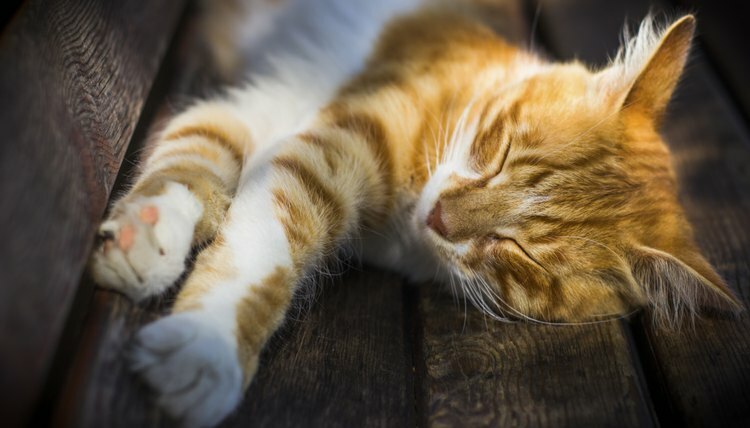 Your cat should be treated to prevent infestation, rather than when it is ill. For one thing, an infected cat may go years without showing symptoms, allowing the parasite to take a stronghold in the cat's body, and the cat will have a difficult time recovering. 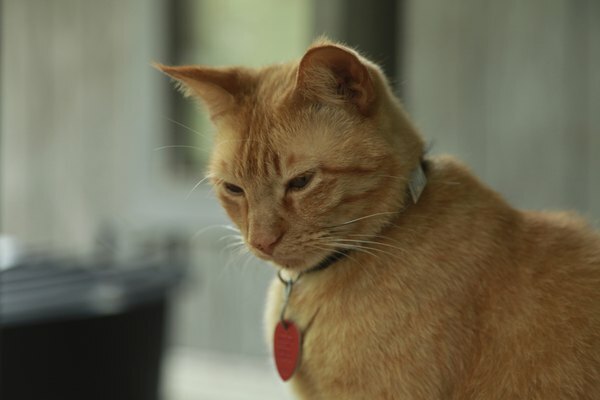 Another reason to prevent your cat from getting a parasite is that some parasites are present in cat feces and can easily be spread to humans. You should begin worming your cat right away. 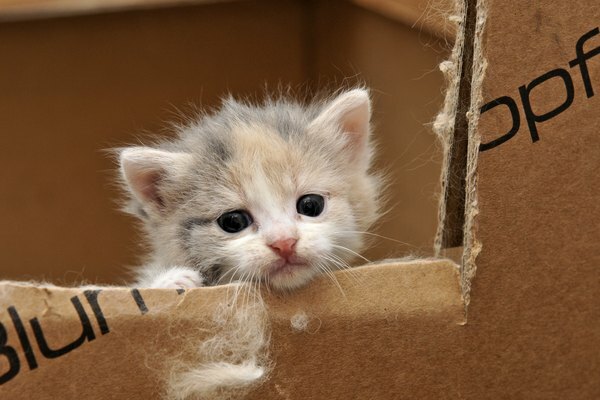 A kitten should be wormed at six, eight, 10 and 12 weeks of age. Your veterinarian can get the cat on a worming schedule, and will probably allow you to administer it yourself at home. 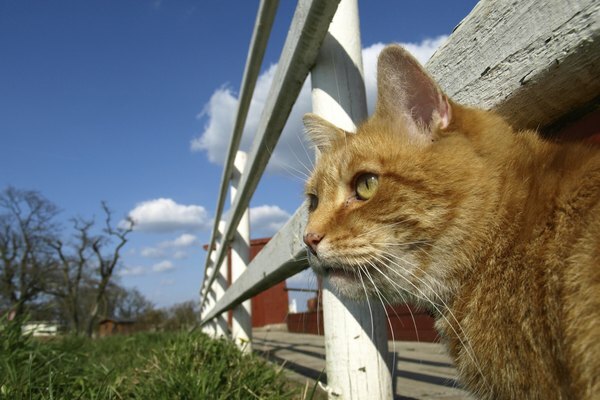 All adult cats, but especially cats that spend time outdoors, should be wormed a minimum of once a year. Every three months is ideal when your cat is exposed to parasites often. Worming medicines can be found at a pet store, at the vet's office and sometimes even at mass retailers. 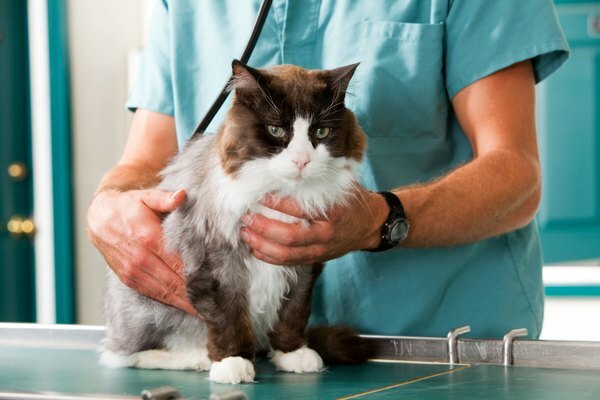 If your vet does not seem concerned about worming your cat, chances are your cat is not at a high risk for parasites. How often you worm can depend on which parasites are present where you live. If you're worried, ask your veterinarian about the level of danger parasites pose in your area, and how you should proceed with treatment.